Today’s guest blogger is a New York Times Best Selling author who has, I’m sure, more award winning picture books up her sleeve! 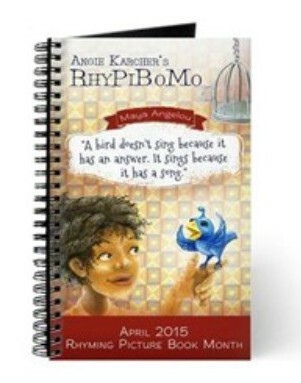 I absolutely love her books and the rhyme in them is…perfection! 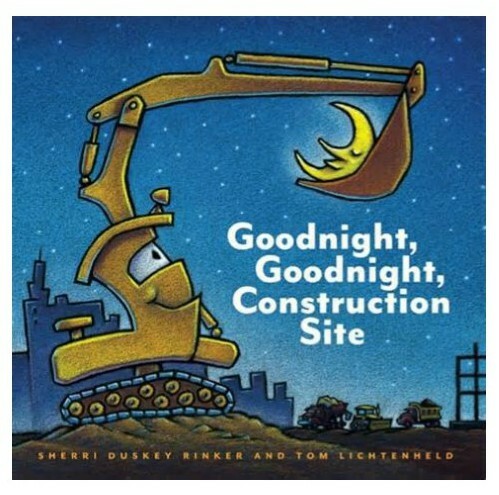 GOODNIGHT GOODNIGHT CONSTRUCTION SITE has been mentioned multiple times this month, by multiple authors, as one to read and study as a mentor text. Picture Book: Read It Out Loud! As I child, I loved it when people read to me, and I ESPECIALLY loved rhyming books. 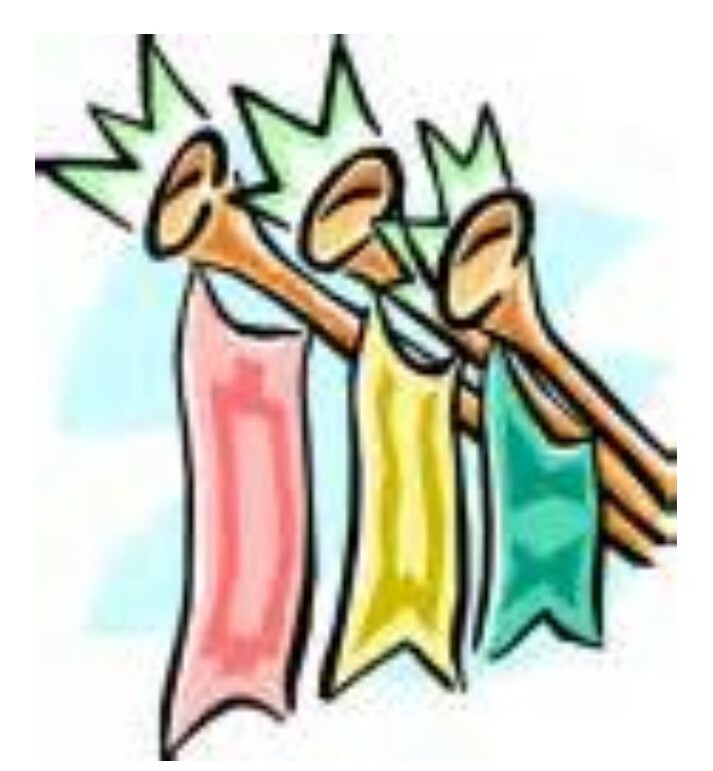 There was a song-quality in the meter; a special kind of rhythm that allowed the child-me to often predict the final word in the sentence, or to be able to “sing” along with a refrain. There was comfort and great fun in that. So perhaps that’s why, in part at least, I’m particularly attracted to WRITING the read-aloud rhythm that a rhyming book creates. This is a VERY simple example, but it illustrates a good starting point. It’s not a fail-proof system, (and, arguably, it can be a little stale) but it’s a solid place from which to begin. Just keep in mind that rhyming lines can be a syllable or two (or sometimes more) off, and still work, especially if the lines are longer. That’s simply because our typical speech pattern pushes compound words together or speeds though several small one-syllable words, etc. BUT, if you look closely at a book like Anna Dewdney’s Llama, Llama Red Pajama you’ll see that the verse is almost totally mathematical. With almost no exception, there are exactly the same number of syllables in rhyming lines, making it almost impossible to not hit the meter correctly — and making it just one of the reasons that it’s an approachable, enjoyable read-aloud and a great early reader choice. And now, I come to the title of this post: Since picture books are often read out loud, it seems logical that that’s what we, the writers, need to do. Actually, let me rephrase that: IT’S IMPERATIVE. And, it’s certainly what I do, constantly. And, not only do I read my manuscripts-in-progress aloud ALONE (like some kind of crazy woman constantly speaking to her computer screen as if it’s a small child), I capture everyone I can find and force them to endure bits-and-pieces as I work through the manuscript. Me: I need to read this to you. Kid: (insert eye roll and huff): Ok. Kid: You read that to me yesterday. Me: It’s not the same, I revised it. Kid: Mom, can’t you read it to (other kid) then? You read it to me yesterday. Me: It’ll just take a second. Kid: (insert eye roll and huff): Fine. Kid: Mom, are we out of Wheat Thins? And then, once you’ve annoyed and alienated every person in your inner circle and a few strangers on the street, the next step is: Give it to someone who has never read it, and ask them to read it out loud to you. THIS is where your text is made or broken. THIS is where you discover stops and stumbles that you so smoothly are able to breeze over because it’s so familiar to you. THIS is where you find that you can quickly push together the syllables in “Unappreciated,” while it causes others to read it in such a way that makes the meter of the entire line two beats off. THIS is where you discover that your sister in North Carolina says “tired” as two syllables… (Again, probably a subject for another post…). 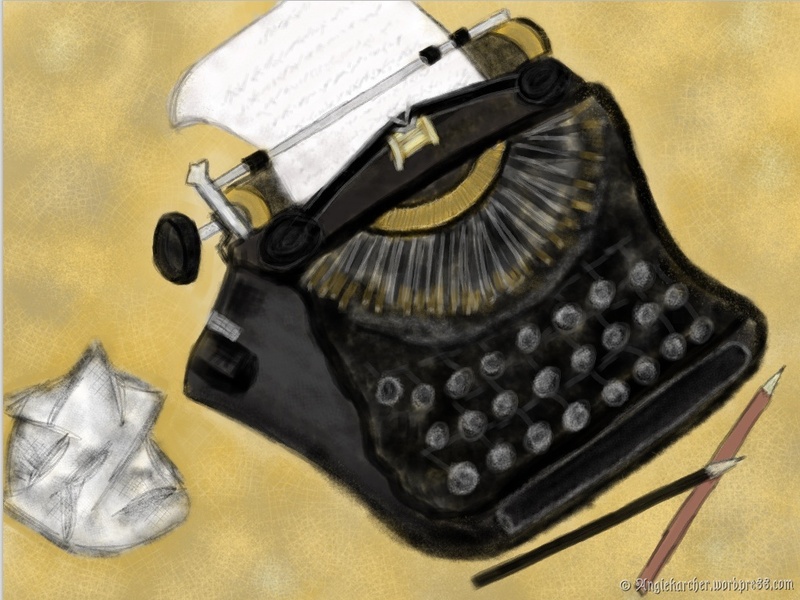 My final suggestion is tricky, because editors like their manuscripts formatted a certain way before they send them to copy-editing or off to agents for illustrator look-sees. But, writer-to-writer, I think it’s important that, if you want a certain word/phrase emphasized (bigger, bolder, hand-drawn, etc) or whispered (smaller, lighter, italicized, etc.) for the sake of meter (or content), include that note in your original manuscript and make sure to comment on it occasionally throughout the process. Most illustrators will likely do something special with the word, “EARTHQUAKE!! !” anyway — but it can’t hurt to make your thoughts known. And so, to simply review: Count it out (literally), read it aloud (to yourself and anyone that will stand still), have someone new read it aloud — in manuscript AND in layout form, make suggestions for the illustrator or typesetter so that the final pages are read correctly. 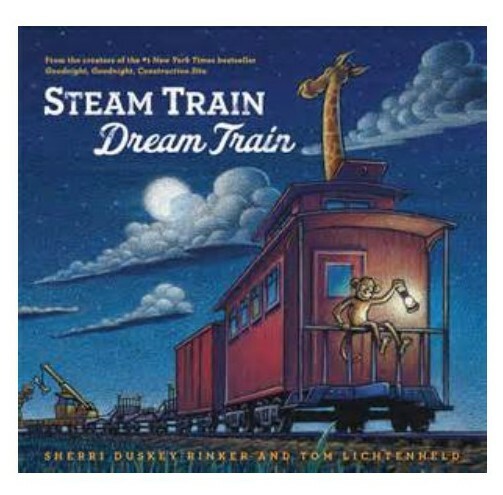 Sherri is the author of two #1 bestselling picture books, Goodnight, Goodnight, Construction Site and Steam Train, Dream Train. Cumulatively, these two books have spent over four years on the NYT Bestseller List. Additionally, Sherri has numerous other projects in production, including Since There Was You, illustrated by Patrick McDonnell (spring 2016) and a sequel to Goodnight, Goodnight, Construction Site (spring 2017). Sherri is passionate about children’s literacy and has had a life-long love of books. Her exciting school presentation, “Books Are Magic!” is designed to encourage and support students on the wondrous journey of reading and writing. 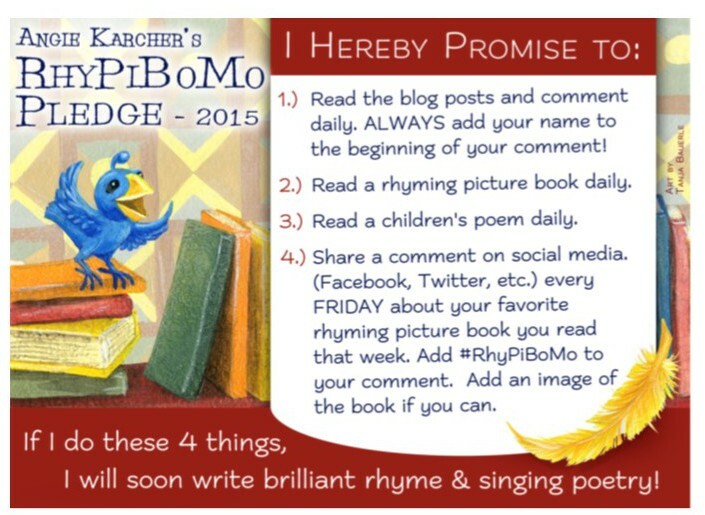 Today’s writing prompt is to choose your favorite rhyming picture book manuscript and read it out loud 20 times. Next, find 5 people to read it out loud to you while you mark where they stumble or trip and on the words. Revise and repeat until it is flawless! so don’t miss the blog! Hmmm…I wonder what it is? Hee Hee! 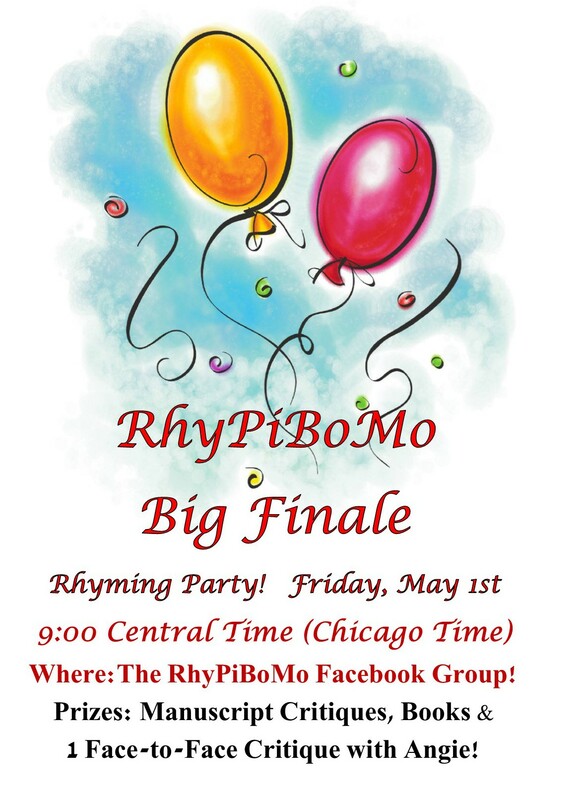 Friday Night BIG Finale Rhyming Party! The $99.00 discounted price ends Thursday. Comment from Cynthia Cheng: Thank you for your post. 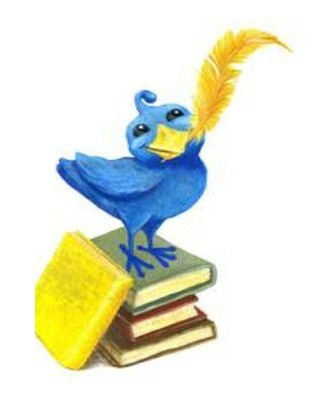 I especially liked that you gave us a very basic step to being with, for us new poets. Wonderfully helpful post, Thank you Sherri. Now to put it into practice. Very interesting. I read this post a few times to make sure it sunk in. Thanks! Oh, Sherri, I love the dialogue you shared with your child when you needed a listening ear for a read aloud! Having others read my story aloud to me is always helpful, also. 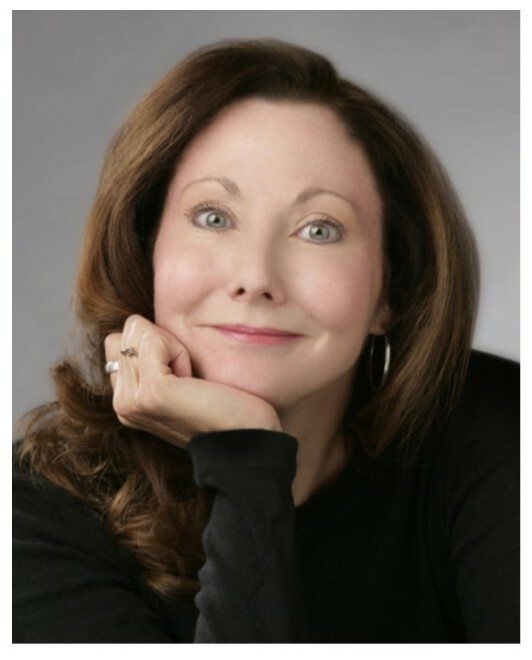 Ellen Izenson – Thank you, Sherri! Great post! I especially loved your imagined dialogue with your child. Thanks for some great advice. I hope to one day ask an editor to have someone read my manuscript out loud over a conference call. Can’t wait!